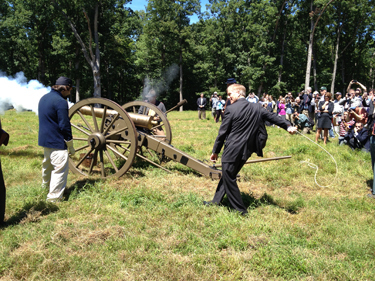 Preservationists are so excited about $2.2 million in state grants, they\’re setting off cannons. Money is tight. Every dollar spent by government is being scrutinized right now because of the mandatory federal budget cuts known as sequestration. But efforts to preserve history may be preserved themselves. thanks to funding from the state. 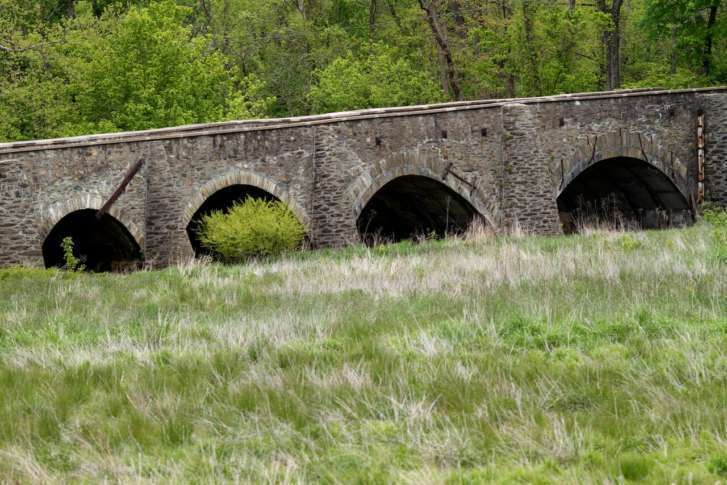 Efforts are now underway to preserve more of the Cedar Mountain Battlefield where Confederate General Stonewall Jackson solidified his legend but turning defeat into victory 150 years ago.